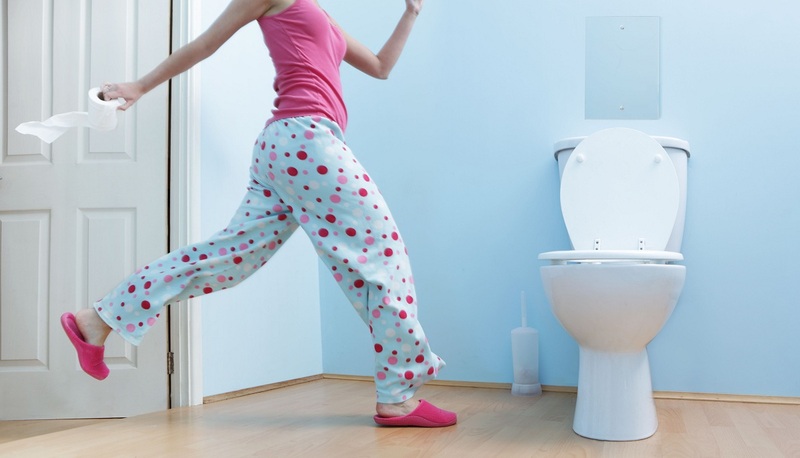 Nocturia, or nocturnal polyuria, is the medical term for excessive urination at night. During sleep time, your body produces less urine that is more concentrated. This means that most people don’t need to wake up during the night to urinate and can sleep uninterrupted for 6 to 8 hours. If you need to wake up two times or more per night to urinate, you may have nocturia. Besides being disruptive to your sleep, nocturia can also be a sign of an underlying medical condition. Urination is a complex process, involving various body systems. A range of changes can make the urinary system more active. Lifestyle-based causes include drinking a lot of fluids, especially if they contain caffeine or alcohol. At night, this can interrupt the sleep cycle with urges to urinate. 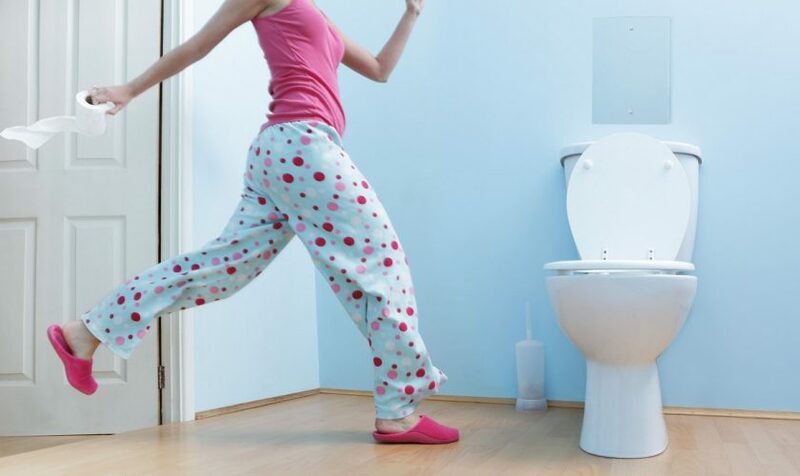 Frequent urination can also develop as a habit. However, it can be a sign of kidney or ureter problems, urinary bladder problems, or another medical condition, such as diabetes mellitus, diabetes insipidus, pregnancy, or prostate gland problems. Nocturia can be a symptom of a more serious condition, such as diabetes or a UTI that could worsen or spread if left untreated. Nocturia due to an underlying condition will usually stop when the condition is successfully treated. Below are some natural home remedies you can try to address the issue of frequent urination and prevent potential complications. Pumpkin seeds are packed with omega-3 fatty acids, which have anti-inflammatory properties. One study found that pumpkin seed oil improves abnormal urinary function and reduces symptoms of OAB. Another Japanese study found that pumpkin seeds and soybean seed extract also significantly reduced incontinence. Participants took five tablets of this processed food two times a day for the first two weeks and then three tablets a day for the next five. Kohki tea is the extract of a subtropical plant in southern China. This sweet tea is sold over the counter in Japan and is high in antioxidants. It’s also shown to have protective effects on the bladder. One study found that kohki tea had a significant protective effect on bladder function and contractile responses in rabbits with partial bladder obstruction. Sometimes constipation can place extra pressure on your bladder. You can prevent constipation by exercising regularly and including more fiber in your diet. Foods high in fiber include beans, whole-wheat breads, fruits, and vegetables. The Cleveland Clinic recommends eating 2 tablespoons of a mixture of 1 cup of applesauce, 1 cup unprocessed wheat bran, and 3/4 cup of prune juice every morning to promote bowel regularity. A great source of vitamin C, helping boost the immune system and treat potential problems of urinary tract infections. It contains useful inflammatory reducing properties. Aids in the reduction of inflammation and burning sensations during urination. It also helps improve kidney function.